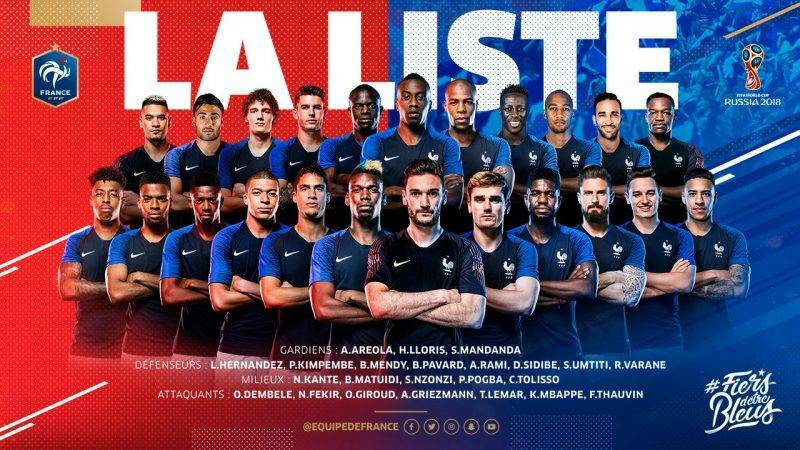 Didier Deschamps has named his 23-man France squad for the World Cup.The squad boasts of envious talent in all departments.A team with Hugo Lloris guarding the sticks, Raphael Varane and Samuel Umtiti in centre-back, midfielders N’Golo Kante and Paul Pogba in midfield,with best attackers in the shape of Antoine Griezmann and Kylian Mbappe. With the ludicrous amount of talent available, there have been several victims of big names missing out from the Les Bleus’ Squad.It features Manchester United’s Anthony Martial, Arsenal’s Alexandre Lacazette and Sevilla’s Wissam Ben Yedder, to name but a few.Marseille midfielder Dimitri Payet went off injured in Marseille’s Europa League final defeat to Atletico Madrid on Wednesday night, has been omitted on fitness grounds, while Karim Benzema remains unavailable for selection. The Sevilla midfielder failed to make it to the French squad despite having an impressive season with Sevilla. Ben Yedder has scored 35 goals since signing in July 2016 including two against Manchester United to eliminate the English side from the Champions League. Often compared with Romario who comes alive in the penalty area but can be selective with his movement elsewhere. 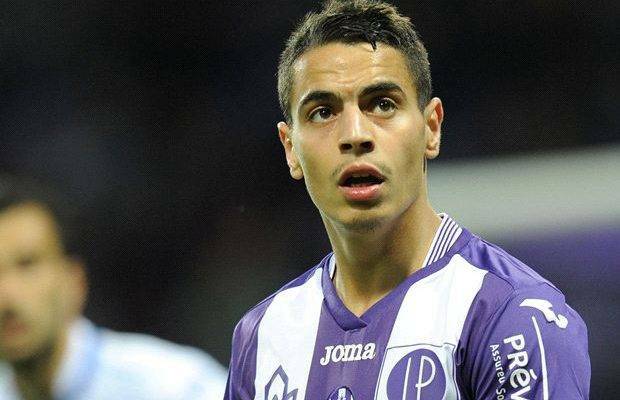 But with the amount of talent available in the attacking department with Les Bleus’ Ben Yedder misses out.